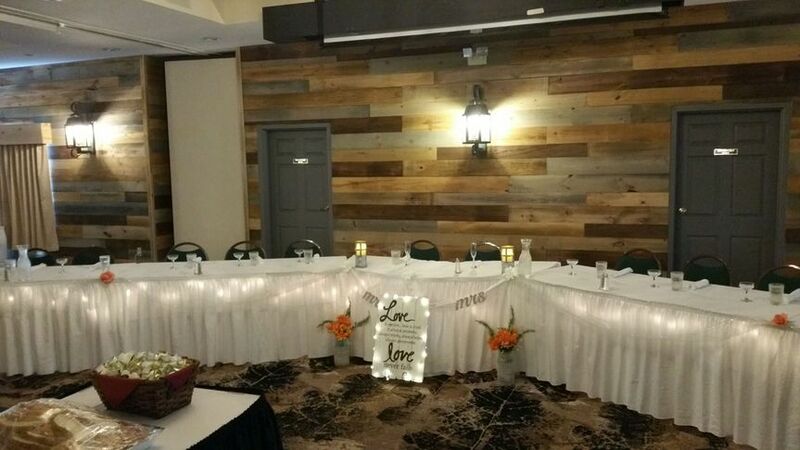 Located in Hayward, Wisconsin, Flat Creek Lodge is a banquet hall wedding venue, serving as a charming place to say, “I do.” The lodge serves as Hayward’s only full-service hotel, restaurant, and event facility and has everything couples might need for a picture-perfect wedding day. 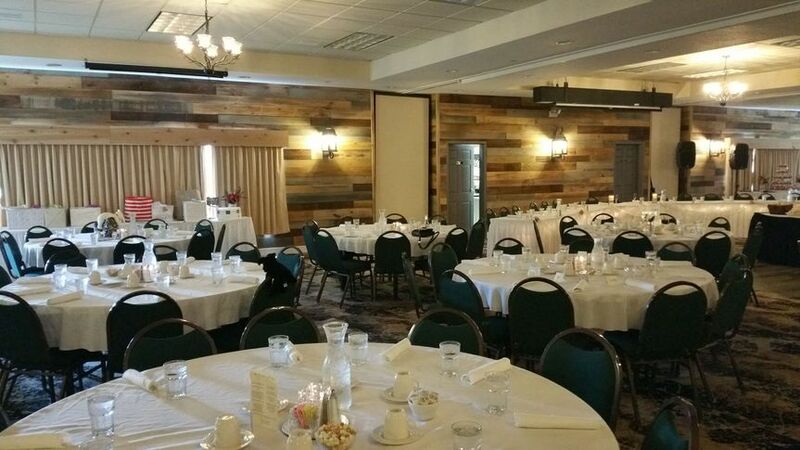 The Flat Creek Lodge event space was renovated in 2018, and now boasts a new carpet, dance floor, barn wood accent wall, and lighting to make the area fit for all kinds of special occasions and event visions. 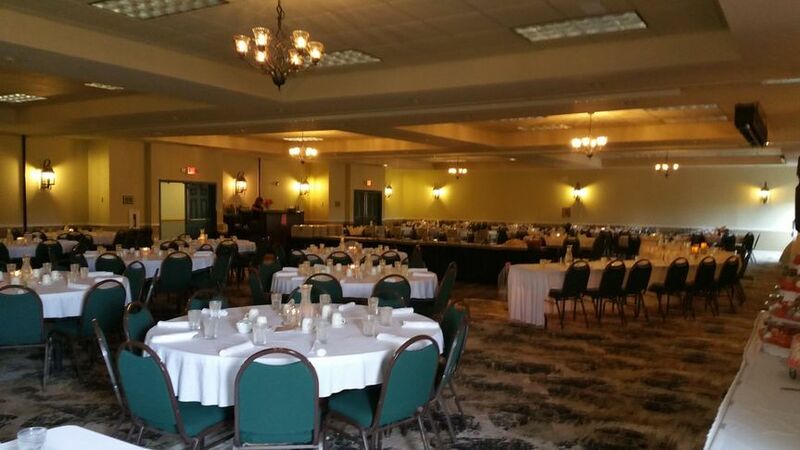 With a banquet hall that can break down into three separate event spaces to choose from at the venue, couples can host receptions for up to 375 loved ones. 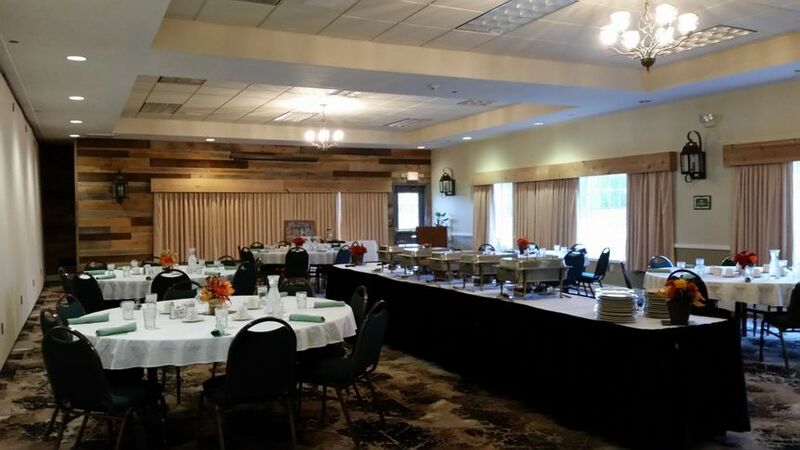 The lodge is one of the area's complete restaurants and conference facilities, and its Grand Ballroom was named “Most Luxurious in Northwestern Wisconsin.” The venue is wheelchair accessible and pet-friendly, and there is plenty of parking available. 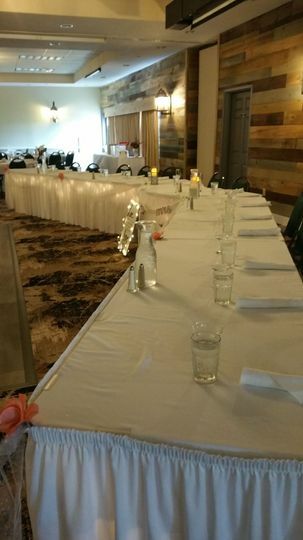 Known as Hayward’s “Original Stopping Place,” Flat Creek Lodge is happy to host many types of events, including engagement parties, bridal showers, rehearsal dinners, ceremonies, receptions, and even elopements. From setup and cleanup to audio and visual systems, and more, their services allow couples to bring their wedding dreams and visions to life. 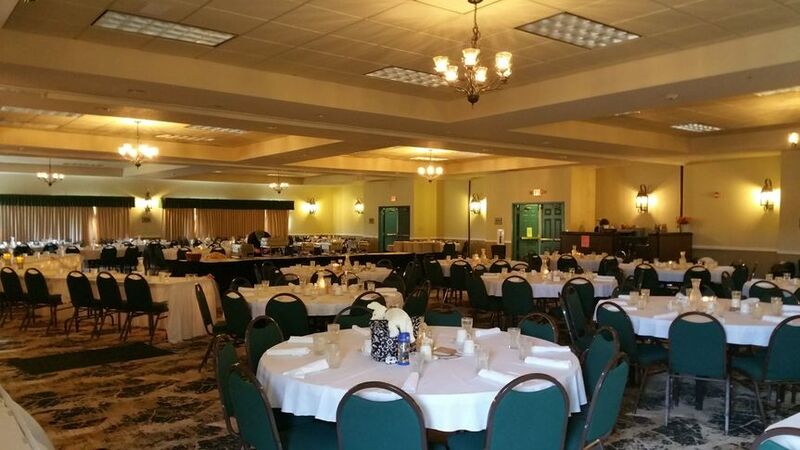 The property also offers all-inclusive packages to choose from, on-site catering and bar services, and event rentals such as centerpieces, chairs, tables, chair covers, audio equipment, and dance floors. 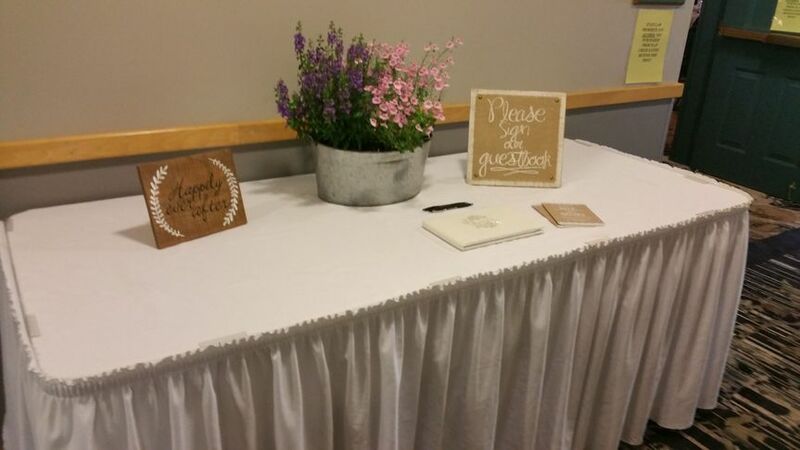 Flat Creek Lodge’s event planning services will also ensure that couples’ big day is seamlessly planned and executed from start to finish. They also have WiFi. 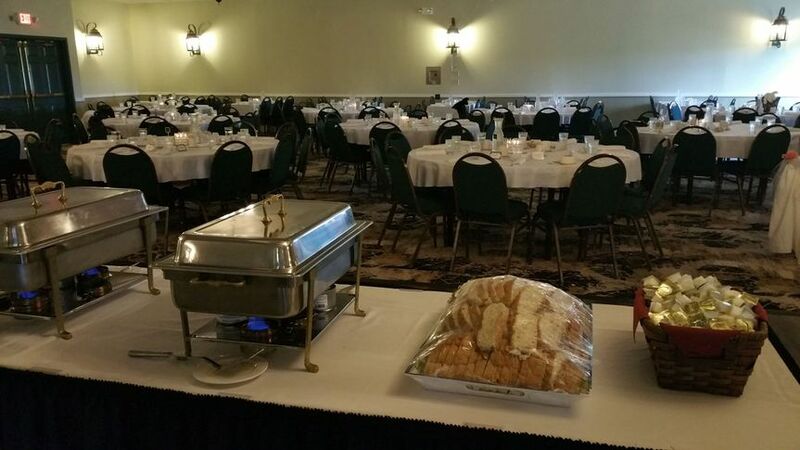 On-site catering is offered through the venue’s restaurant, Flat Creek Eatery & Saloon. 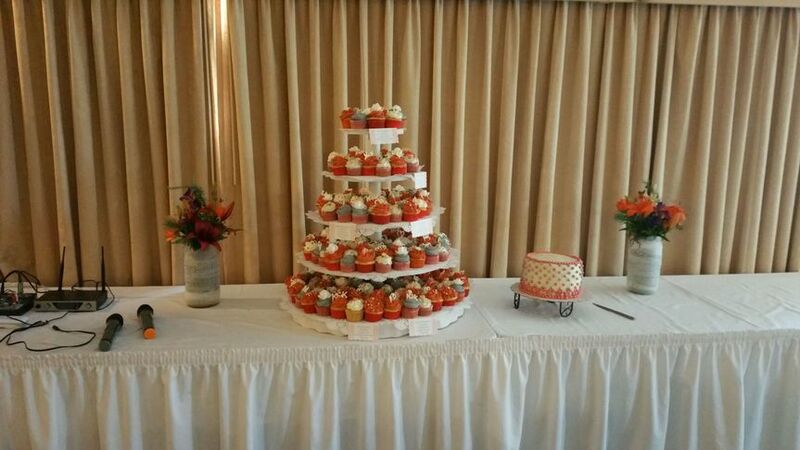 In addition to catering, they can provide special menus to ensure couples receive the best cuisine for their day. Flat Creek Lodge’s catering features various kinds of presentations, such as buffets, cocktail receptions, hors-d’oeuvres, plated meals, and stations. They can make dessert, or you are welcome to bring in cake from a favorite bakery. Couples can also arrange tastings to guarantee happy results. Barware, flatware, glassware, china, and linens are all provided. With a liquor license, the venue's experienced bartenders can serve from a cash, limited, or open bar, with house, specialty, and premium wine, beer, and liquor options. You can also choose to have a champagne toast, as well as a special signature drink. Located less than a mile from downtown Hayward, Flat Creek Lodge is situated close to several area attractions that the town is known for, like Lake Hayward, the Fresh Water Fishing Hall of Fame, the Sawyer County Historical Society, and more. The venue offers 66 spacious guest rooms and suites for lodging, or guests can stay at other hotels less than a mile away. The Minneapolis-St. Paul International Airport is 146 miles away, but smaller airports are nearby, like the Sawyer County Airport just three miles away.